The Tempest Stick bag is brand new to the collection. 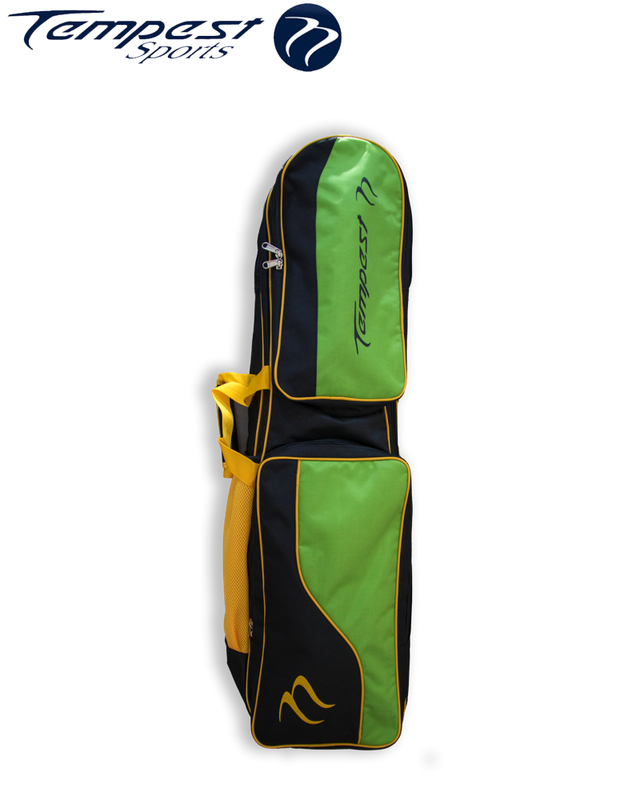 This stick bag is a high quality durable back, and is perfect to fit all of your gear in. - Room for up to 5 sticks. - One large compartment top fit shoes and other gear. - One small compartment perfect for keys, phone, wallet etc. - 3 carry straps, one to carry on the back, one to carry on the side, and one to carry upright.